As Autumn continues to fight for payment of old revenues, the team at Lab Zero launched an Indiegogo campaign to turn to the game’s fan base to see if they would be willing to help it continue growing. The response was overwhelming. As of the day of this writing, the campaign has already raised more than $350,000 for Lab Zero to fund new character development, with 17 days left on the campaign. The press response to this fan reaction has also been tremendous. 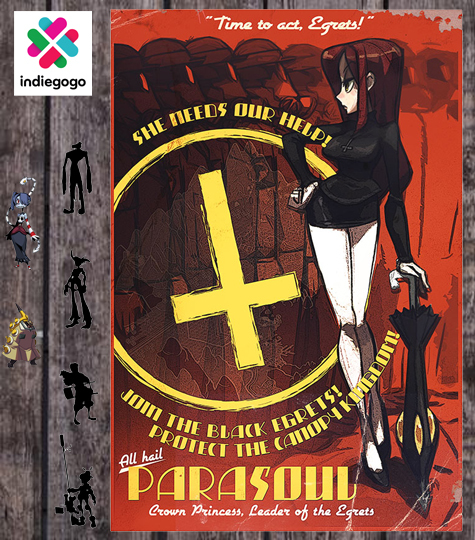 Here is a link to just one of the many stories – You Saved Skullgirls. We couldn’t be happier for the Lab Zero team, and the Skullgirls community.